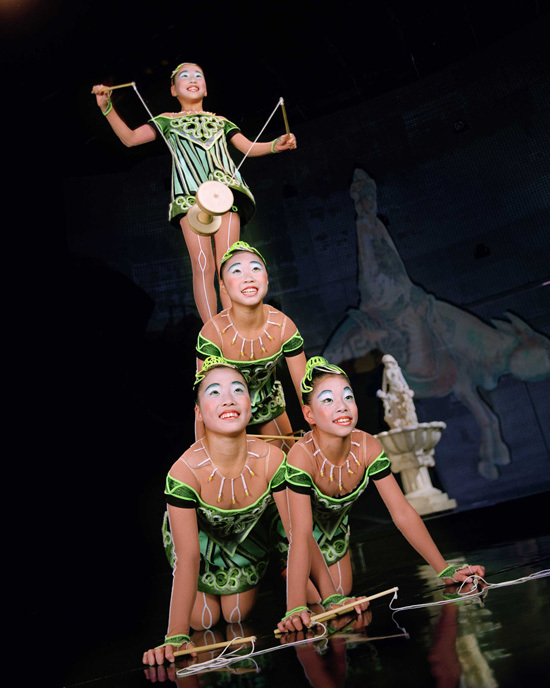 Starting June 1, 2012 enjoy dinner at House of Blues and Cirque du Soleil La Nouba. During the entire month of June, Tuesdays through Saturdays guests can delight in the amazing La Nouba, a Disney World exclusive production followed by dinner at House of Blues. The package includes dinner and a Category 2 ticket to the 6 pm showing of La Nouba. For those dining on Friday and Saturday, dinner can be before or after the show. On weekday, dinner is only available after the show. To book call (407) WDW-SEAT. Limited number of seats are available for this package.